Zentangle has become such a popular and creative hobby and the more I try it the more I understand why! Zentangle is a style of drawing or doodling in which the repetition of a variety of patterns creates dynamic, unique results. Zentangle drawing can also be quite relaxing. This method requires both creativity and dedicated focus. This art form does require fairly advanced fine motor skills so these projects are geared mostly towards school aged children and teens. This first project is very involved and is therefore age appropriate for older children and teens, but the project is so unique and the results so beautiful that I find this tutorial really inspiring. This entry was posted in Craft Trends, Crafts, Crafts for Learning, Family Crafts, Home Decor, Kid's Crafts, Paper Crafts, Printables, Wall Art and tagged Craft Techniques, Crafts for Learning, Family Crafts, Painting, Techniques and Mediums on September 7, 2015 by Maria. May is National Scrapbooking Month, so I thought I’d share some ideas for scrapbooking projects that are perfect for kids of all ages. Scrapbooking is an awesome way for children to express themselves through a combination of pictures, words, drawings and photos and to learn about the world around them, and document their experiences. 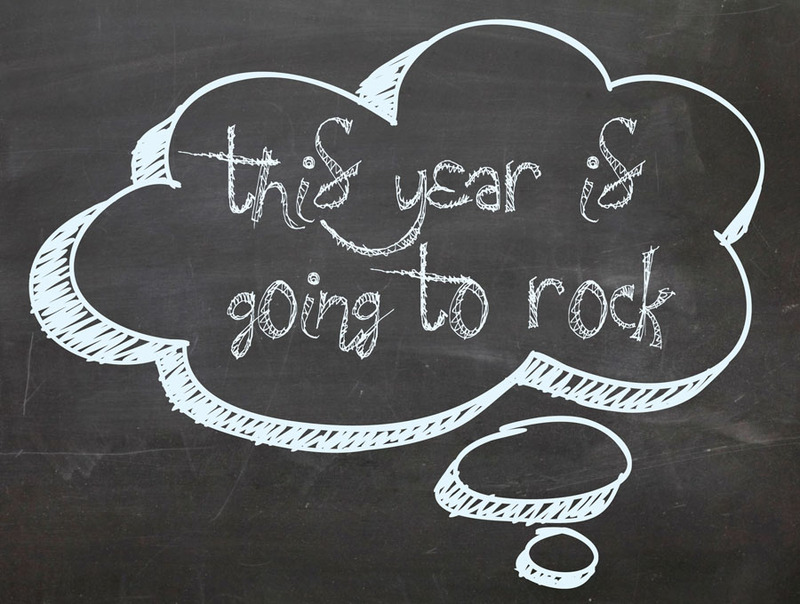 Scrapbooks and journals also make wonderful keepsakes for years to come. 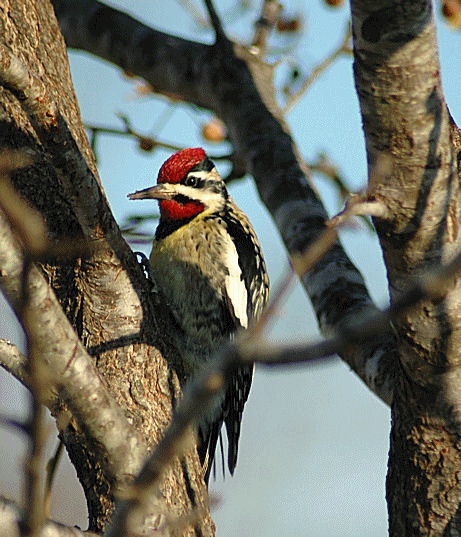 It’s a great time of year to get outside and learn about birds in the backyard and on nature walks. This tutorial offers some free printables and great tips for keeping a Bird Journal. Try taking your bird journal to a variety of habitats, your backyard, the park, near lakes and swamps, the zoo and nature preserves and be sure to bring a camera, colored pencils, crayons, etc to help your kids remember what they discover. This entry was posted in Crafts, Crafts for Learning, Family Crafts, Kid's Crafts, Mod Podge, Paper Crafts, Printables, Scrapbooking and tagged Camp Crafts, Crafts for Learning, Family Crafts, Garden Crafts on May 11, 2015 by Maria. I created these back to school printable signs to help spice up the first day of school pictures. We are just heading back to school and it’s a fun time to take pictures of the little ones on their first day. These chalkboard signs now will make it easy to put school years in order later. They also can be printed out and used for photo album covers. 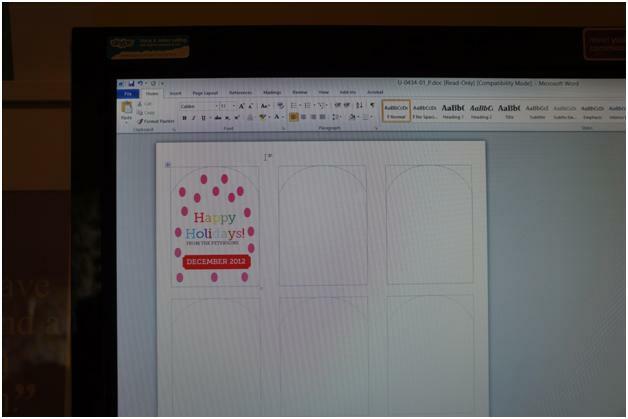 Download the printables here. These printables are sized for 8.5” x 11” paper. Print them out on your printer. Trim the white edge off. If you want to use them for picture props, use a cardstock. I think that the thought bubble would be fun to mount on a dowel rod so the student can hold it over their head. Now, take some great back to school pictures! 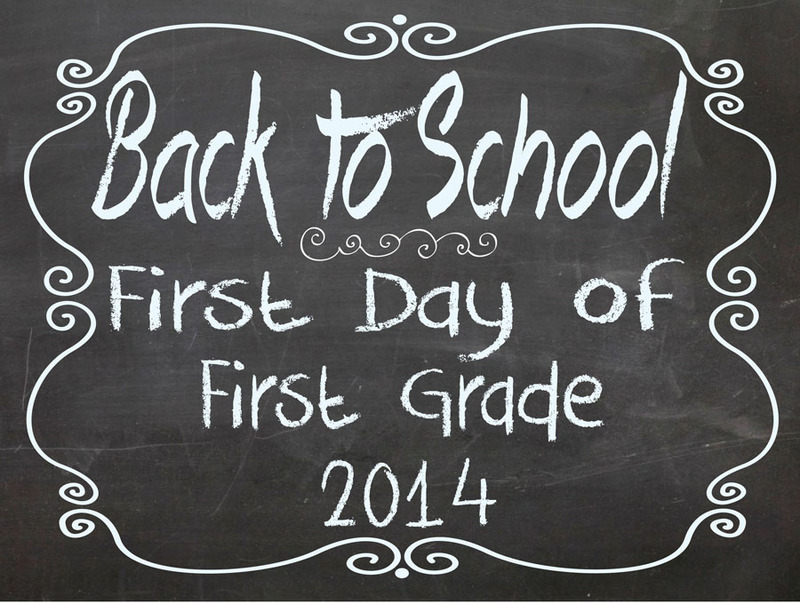 This entry was posted in Back to School, Printables on September 3, 2014 by Stephanie. 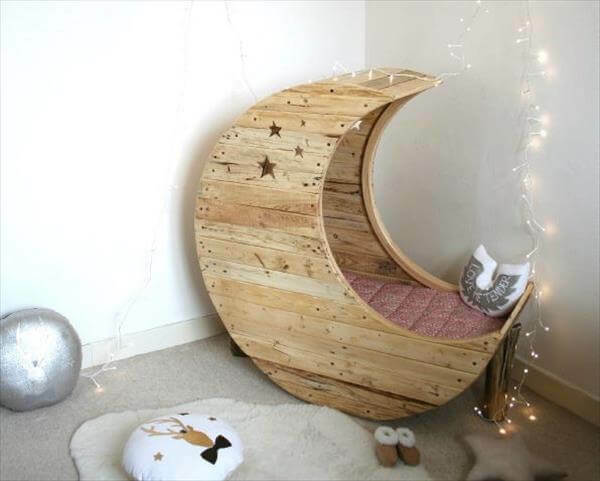 By Home Decor Contributor Typhanie, from the blog Shoebox Decor. During the holidays there are a number of parties to attend. As a personal rule, I try not to show up empty handed. 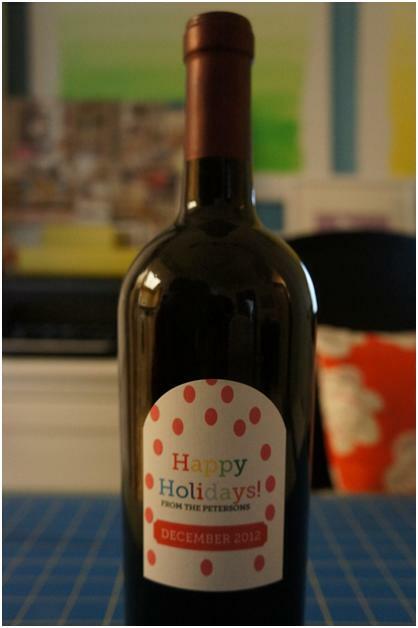 Wine is my favorite go-to hostess gift because it’s easy to personalize and who wouldn’t like a bottle of wine. Here is a simple DIY project that’s sure to get rave reviews at your next holiday shindig…Happy Gifting Everyone! Use template 22809 to design your labels in Microsoft Word. 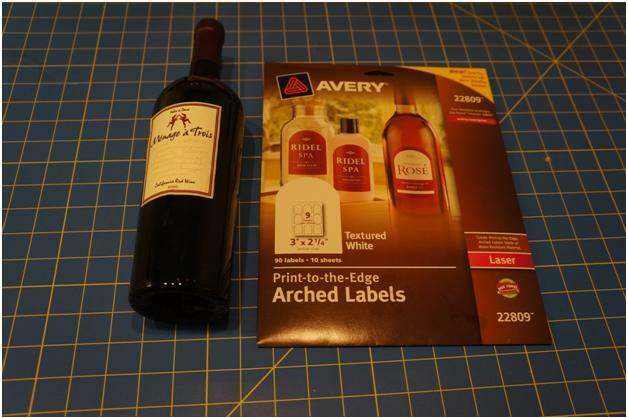 Peel the label on your wine bottle and replace it with your new label design. Enjoy! 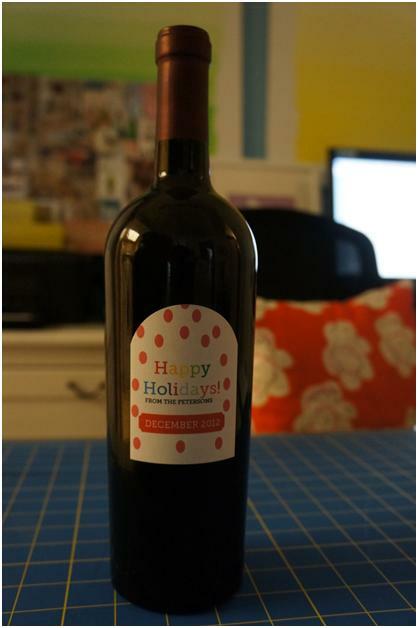 This entry was posted in Baking & Treats, Crafts, DIY gift ideas, Holidays & Seasons, Parties, Printables, Winter and tagged DIY gift ideas on December 26, 2012 by typhanie. Every year my husband and I host a cookie exchange. I’m always looking for great gifts to hand out to everyone who participates as a way of saying thank you for making such tasty treats. One year I gave everyone personalized aprons that they can wear while making their cookies. 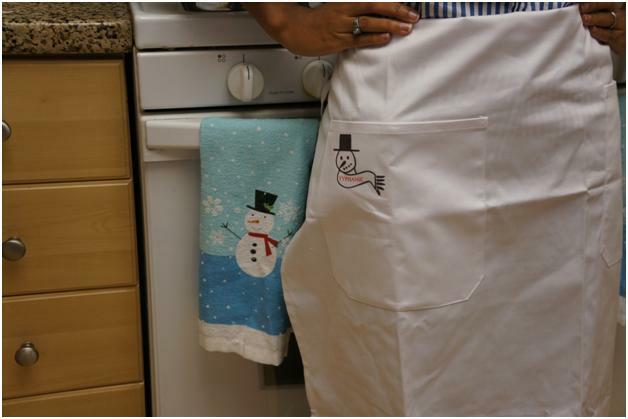 The aprons were a big hit so I thought I would share them with you…Happy Hosting Everyone! This entry was posted in Baking & Treats, Christmas, Crafts, DIY gift ideas, Printables, Winter and tagged DIY gift ideas on December 13, 2012 by typhanie. 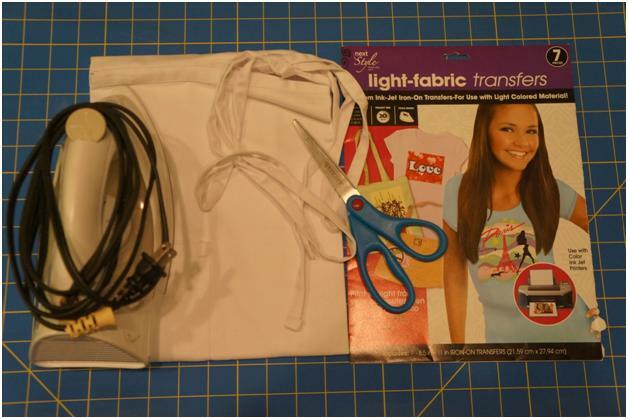 Directions: This activity was designed with young learners in mind. 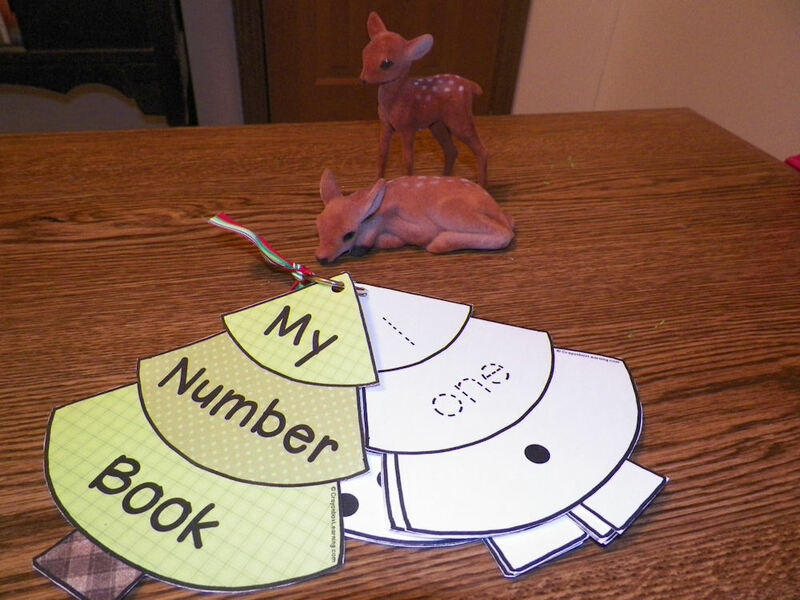 My example incorporated tracing numbers, number words and corresponding dots adding up to the number on each tree. The template for this project includes a blank set for adding your own text, and embellishments, and a numbered set 1-10. The numbered set includes a tracing number, number word, and dot corresponding to the number written on the card. 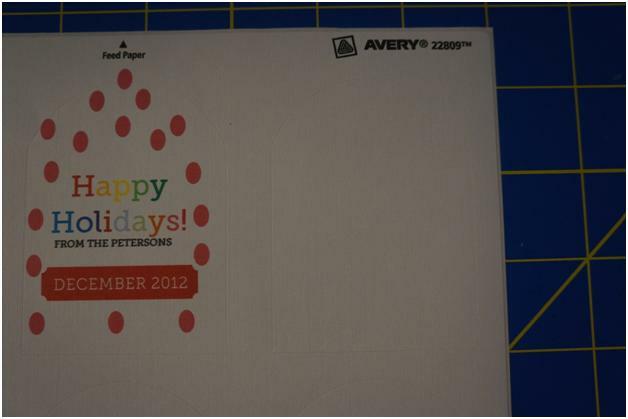 Print out tree template onto cardstock. If using a blank template, write on the trees as desired with a non-bleed, permanent ink pen. Color, or decorate the tree cover. You can use scrapbook paper scraps, colored pens or crayons to make the tree stand out. Be sure to let any glue dry before laminatnig. Cut out the individual trees and laminate for durability. Hint: Cutting out the trees before laminating helps create a better seal around the pieces. They will last longer with average use. Punch a hole where indicated at the top of the tree. Secure the pages at the top with a binder ring. Add colorful, festive ribbon to the binder rings as shown in the example. This activity takes 30-45 minutes to assemble. It would make a cute gift for a teacher, child care provider, or stocking stuffer for children. This entry was posted in Christmas, Crafts, Crafts for Learning, Kid's Crafts, Printables and tagged Crafts for Learning on December 8, 2012 by danielle.